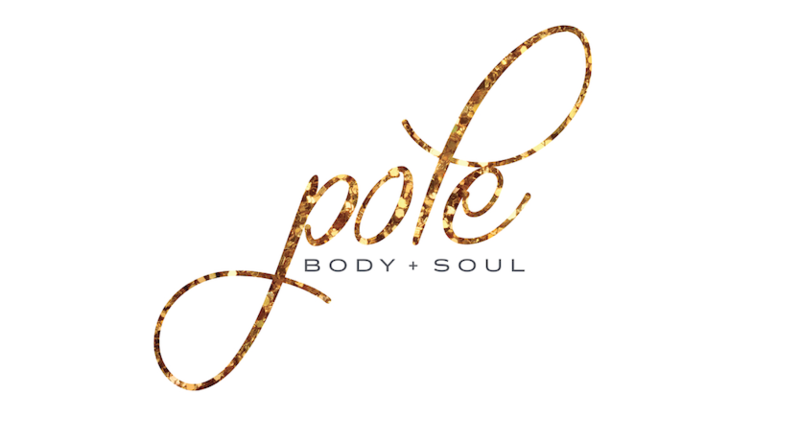 Are you new to pole dancing or interested in starting? Do you want to gain confidence as well as lots of wonderful new friends? Contact us below to find out more!